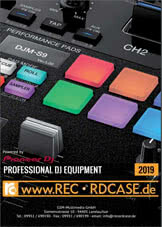 Software licenses for Sonar X3 LE and Ableton Live 9 Lite are bundled with these interfaces - you can start making music from the day of purchase using these two DAW applications. These applications can also be upgraded to more advanced versions if desired. 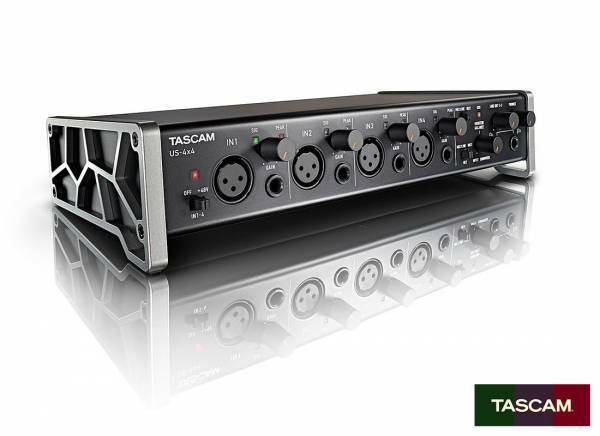 Sii il primo a scrivere una recensione per: "Tascam USB-US-4X4"